I received a comment on my last post asking how I compost. As it’s a quiet morning (the kids are enjoying Peter Seller’s Pink Panther) I thought I would do another quick post. I got the pallets from a previous job and Rich assembled them. The pile at the beginning of it came later as we were doing so many raised beds that there was a lot of sod. After we had this all set our neighbor started converting his carriage house to a flat (the purple house in the pic) and asked us if we could move our setup! We have a small property so we couldn’t. Anything organic is put into the compost. Sometimes we even put the newspapers in as the local one is printed with soy ink. The chipper we bought helps break down the big stuff. 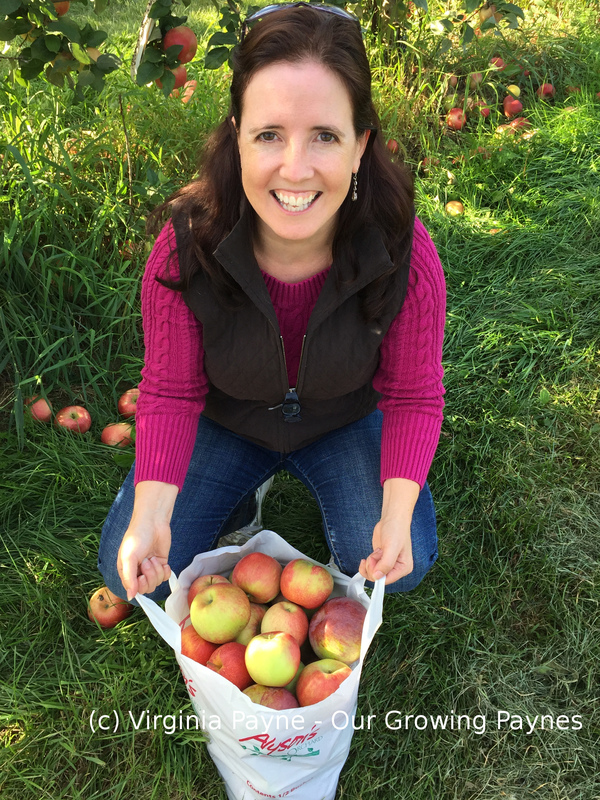 Talking Dirt: The Dirt Diva’s Down to Earth Guide to Organic Gardening by Anne Spiegelman – This was a humorous but very informative book about soil health and how not to screw it up. Mini Farming: Self-Sufficiency on 1/4 Acre by Brett L Markham. – This book encompasses the whole range of farming on a small plot of land. 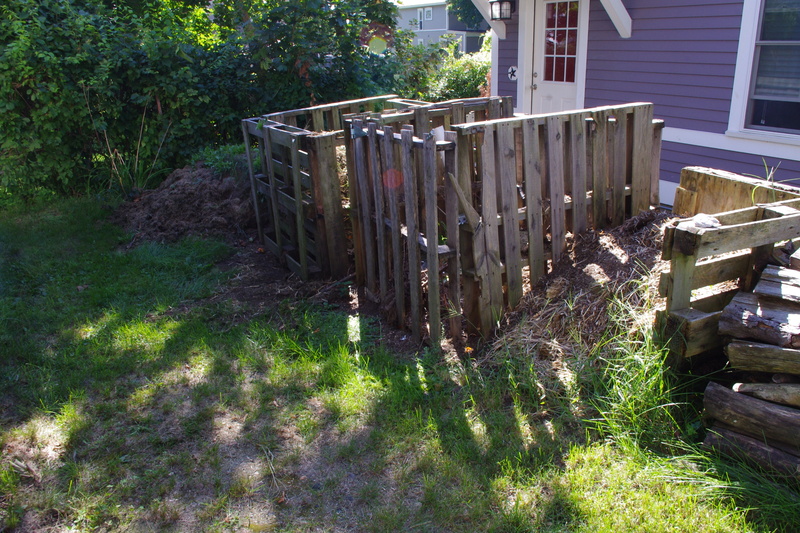 This entry was posted in Gardening and tagged composting, garden. Bookmark the permalink.